Spring, how we have missed you! I put the spring banner back up for the blog header a whole month early because the snow and cold temperatures were starting to depress me. I hope that, wherever you are — even if it is warm there — you have enjoyed the image of Hodge and Podge having a little picnic in their garden. 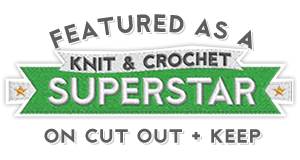 Categories: Banner Dioramas, Crochet It, Hodge & Podge, Knit It | Tags: amigurumi, birds, butterflies, crafts, crochet, daisies, flowers, knitting, leaves, marigolds, roses, spring | Permalink. 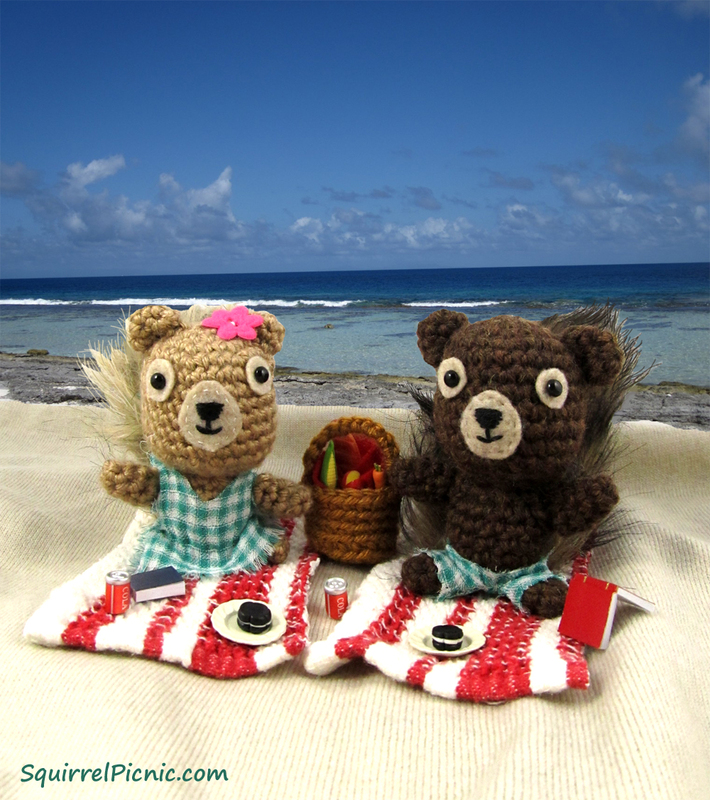 Looks like Hodge and Podge are already relaxing in the sun, while I’m still here stuffing my luggage full of yarn. It’s about time I join them for some much-needed R & R.
But don’t dismay, we’ll be back just in time for some Halloween fun. 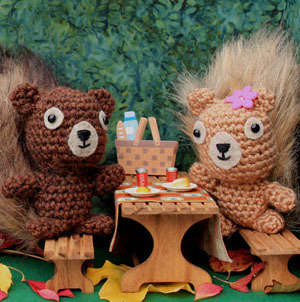 Join us on October 23 for an in-depth look at some of the creepiest crochet on the web and on October 30 for the very first Squirrel Picnic Halloween Comic! In the meantime, I’ll be sharing lots of Hodge and Podge photobombs on Facebook and Twitter. 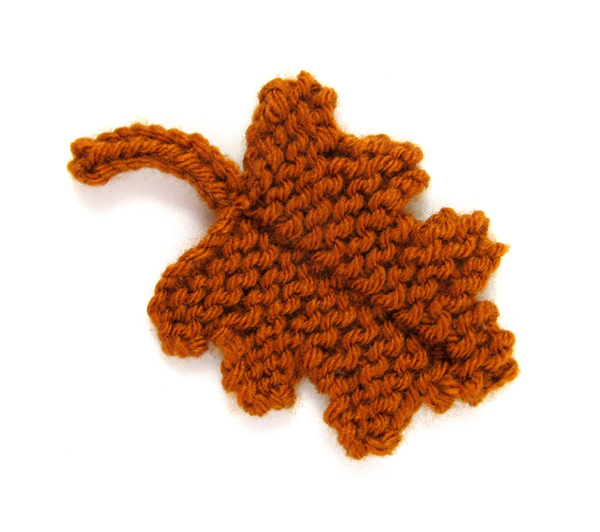 Categories: Crochet It, Hodge & Podge, Knit It | Tags: crafts, crochet, diy, Halloween, knitting, luggage, packing, travel, vacation, yarn | Permalink. I was so busy this summer that I really didn’t find any time to play outdoors, so now that it is fall — my favorite time of year, hands down — I’m committed to getting outside and taking advantage of all that this season has to offer. Autumn is a great time to explore the outdoors, and there’s no better place than colorful Colorado! Okay, I’m more than a little biased on that one. I’m sure many of you heard about the devastating floods we had throughout the Front Range last week. Although communities both on the plains and in the mountains were greatly affected and recovery efforts are ongoing, some parks, and the roads up to them, are still open. Here are some of my favorite parks that are currently open for business: Golden Gate Canyon, Rifle Falls, and White River National Forest. I would still recommend calling ahead as conditions could always change. We’re looking forward to spending a night beneath the stars and pines later this month and hopefully get in a good hike too. Though I prefer hiking to skiing and snowboarding, it won’t be long before snow season is upon us, and from what I’ve heard, this could turn out to be a record-breaking ski season for Colorado. It’s a bit of a sin to mention the S-word so early in the year, so I won’t get too far ahead of myself. While we’re here, I’m going to love the heck out of autumn! It’s the season for harvest festivals, amber sunsets, and of course, fall foliage (in some areas, the aspens are starting to turn!). And for the squirrels, it’s the season of acorn hording and — from the looks of Hodge and Podge — falling in love. I hope you enjoy the new fall banner. In case you’re interested in making any of the components, here is a list of patterns and materials I used. 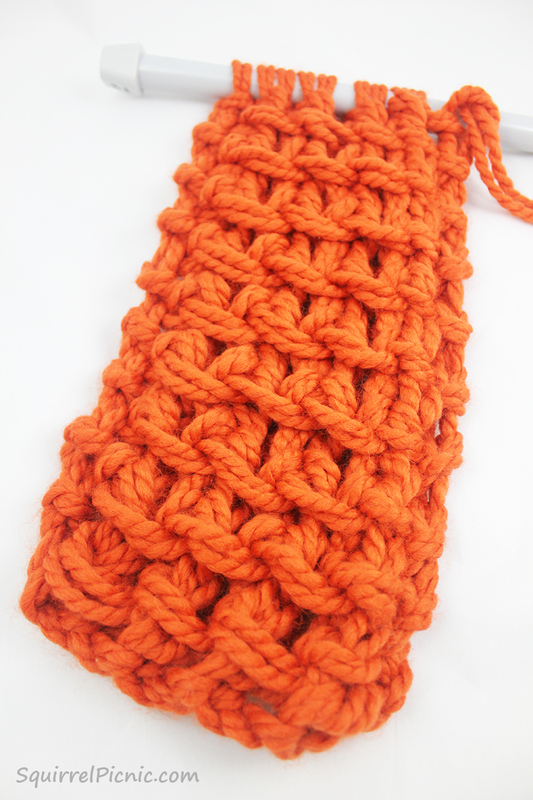 with Vanna’s Choice by Lion Brand yarn in Rust. 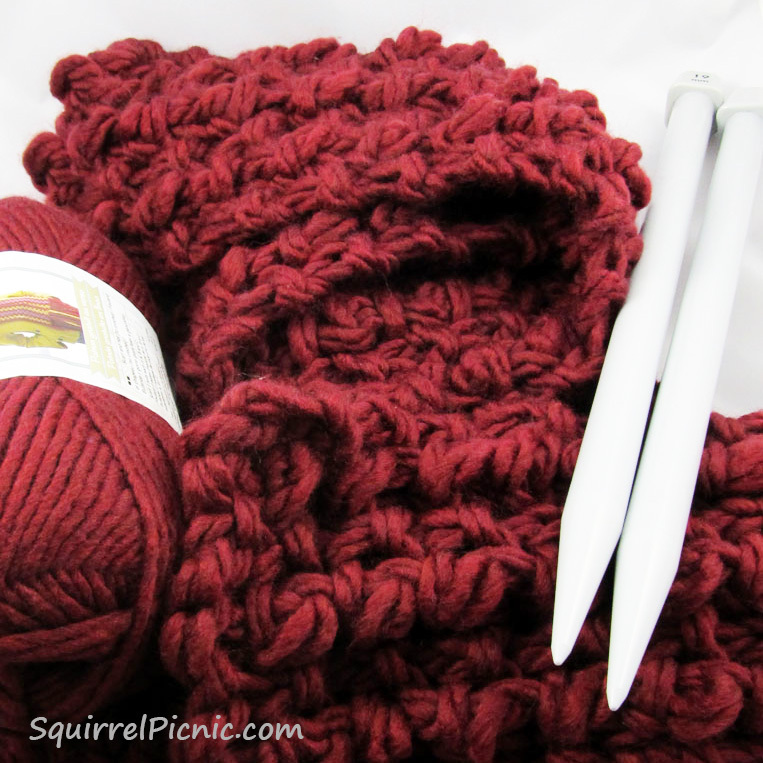 with Vanna’s Choice by Lion Brand yarn in Brick. 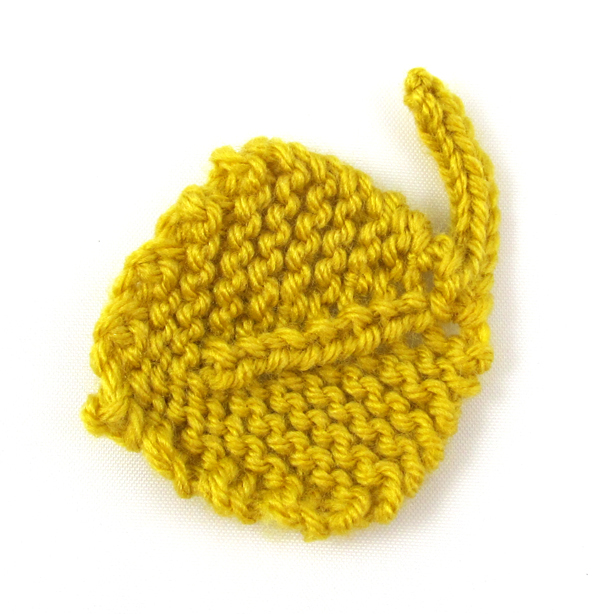 with Vanna’s Choice by Lion Brand yarn in Mustard. 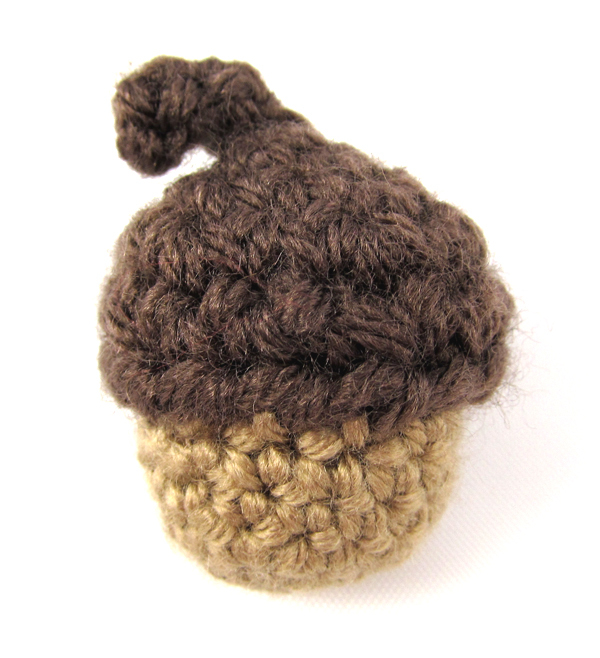 with Vanna’s Choice by Lion Brand yarn in Chocolate and Bernat Satin in Sable. 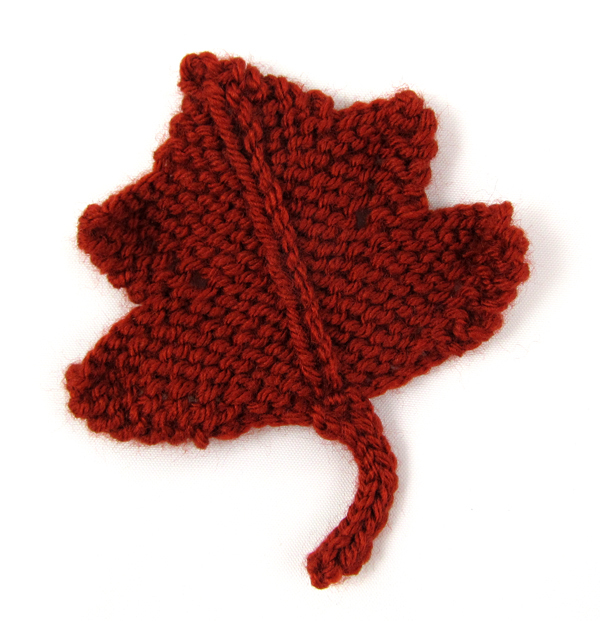 Made using a pattern by K and J Dolls with Caron Simply Soft in Red. with Bernat Satin in Sable for Podge and my grandma’s old yarn in brown for Hodge. 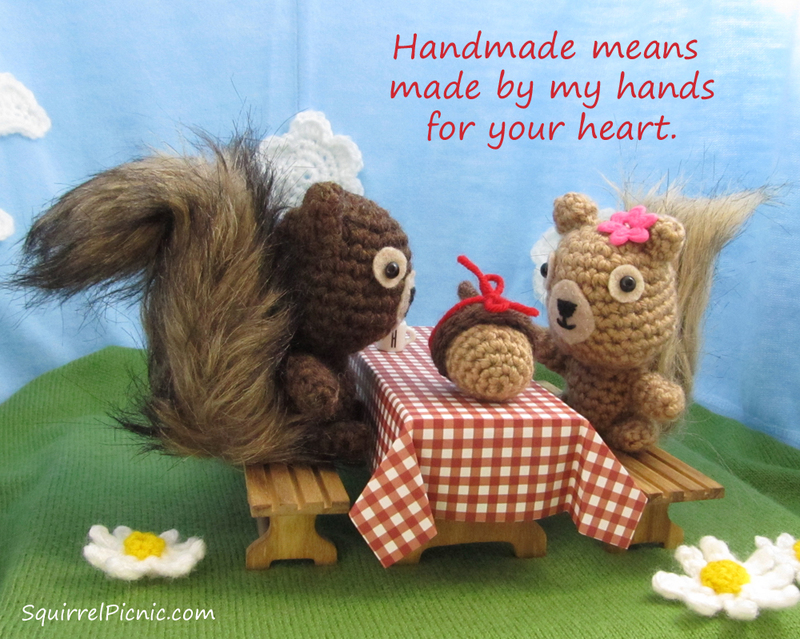 Categories: Banner Dioramas, Crochet It, Hodge & Podge, Knit It | Tags: acorns, autumn, banner, crafts, crochet, diorama, diy, fall, heart, knit, leaves, love, squirrel | Permalink. 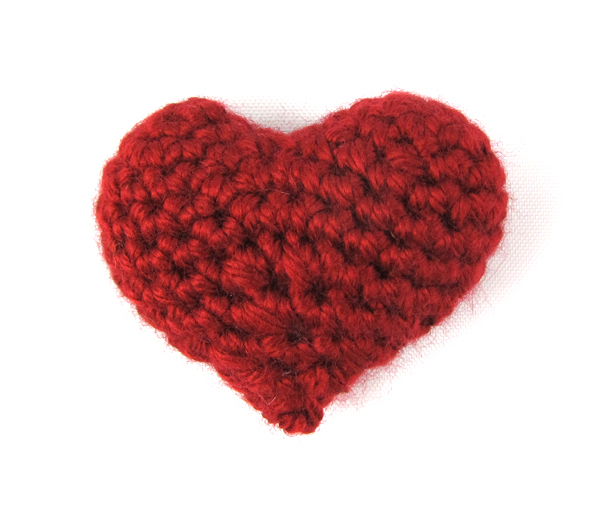 Categories: Crochet It, Hodge & Podge, Knit It | Tags: crafts, crochet, diy, gifts, handmade, knitting, love, sewing | Permalink. For Make It! Challenge #6, Ranee Galambos challenged me to make a purse inspired by her favorite pet, a Jack Russell terrier named Nina. “I loved her energy, devotion, intelligence and her company. She was the most amazing dog I ever owned and always made me laugh at her craziness,” Ranee said. It was my pleasure to design this clutch inspired by such a wonderful furry friend. I was excited to start this project because I knew it would be a great opportunity to try my hand at felting. I did some research and asked tons of questions, and now I’m ready to tell you all about this very fun and interesting technique that will make your clutch soft and cuddly as well as beautiful. First, I stopped by my local yarn shop to hear what the experts had to say. When I went straight to the bright white wool, they stopped me and graciously advised that you shouldn’t use bleached white wool for felting because the bleaching process has damaged the fibers. 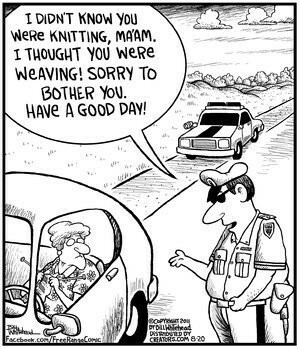 Also superwash or washable wool will not felt. The higher the wool content, the better felted the final piece will be. More helpful advice came from Kiki and Steven of Luscious Gracious. I recommend checking out their “Murphy’s Laws of Felting,” which provides pretty much everything you need to know. Most importantly, I learned that in felting, a knitted piece will shrink more in height than it does in width. With this in mind, I made a swatch first and recorded the size before and after washing it three times in a top-loading washing machine set to “Whites.” Would you believe that my swatch shrank 20% horizontally and 45% vertically? It made me really glad that I had taken the time to do this test! Designing the pattern 20% wider and 45% taller was a little tricky and the dog that I knit does look a little wonky, but thankfully the dog I pulled out of the final wash had shrunk to the exact size I had anticipated. Therefore, the best advice I have for you is to make a swatch and wash it in the same manner that you will use to wash the clutch. Record the setting you use and the number of washes it takes to get the level of felting you desire. Then use that information to guide you at the felting stage, because even if you use the same yarn I have used, you’ll most certainly have a better washing machine than the ancient one I used in the basement of our apartment. Most likely yours will take less than three washes! 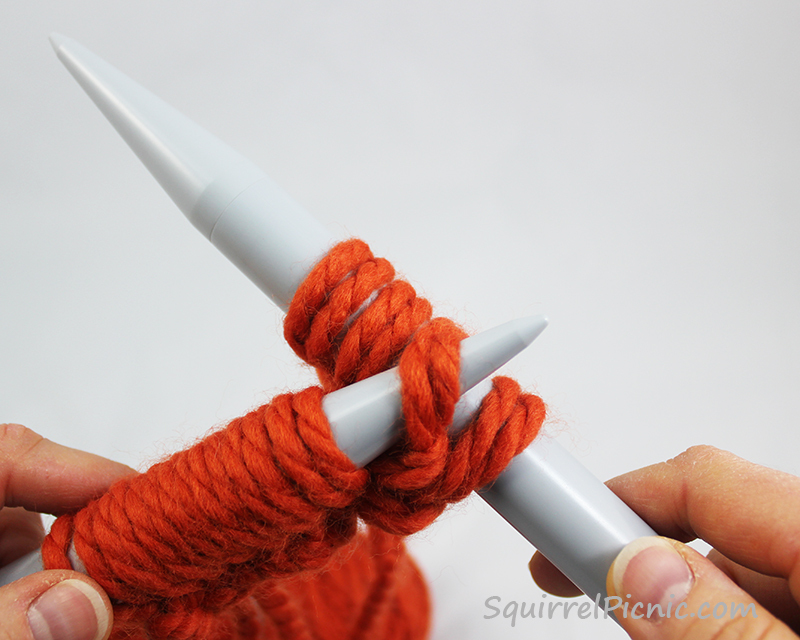 Categories: Knit It, Make It! 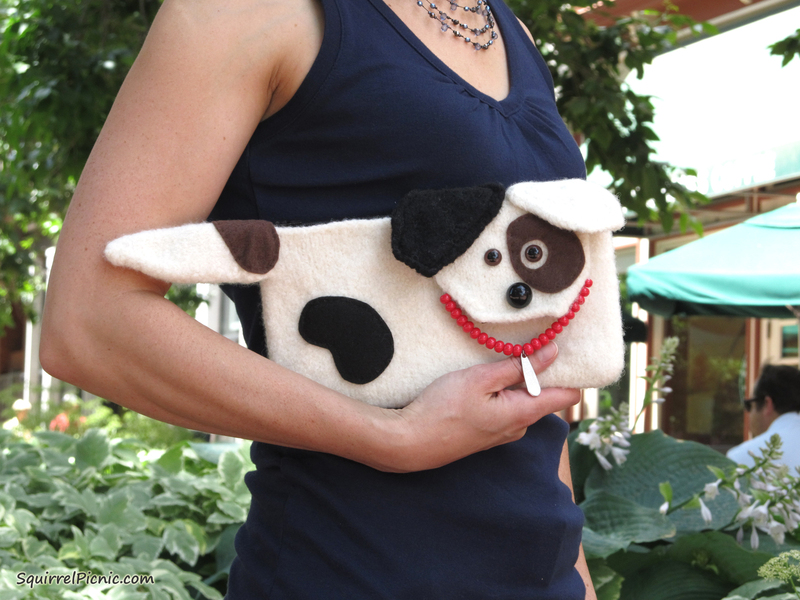 Challenge | Tags: clutch, crafts, diy, felting, free felted bag pattern, Jack Russell, jack russell terrier, knitting, Make It! Challenge, terrier | Permalink.